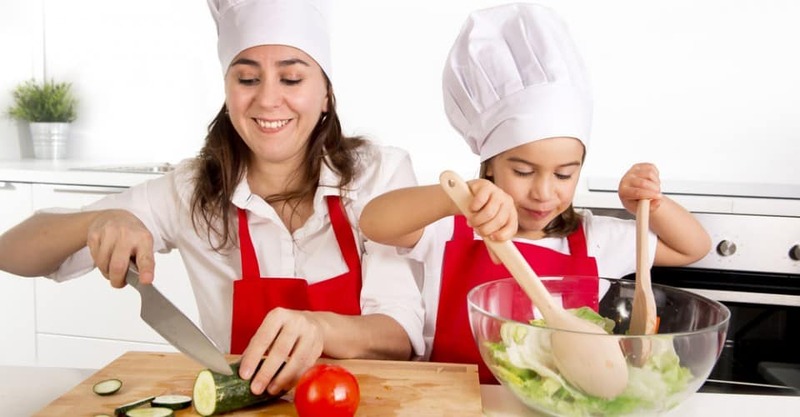 There is very strong research to indicate that the best way to get your kids to eat healthy foods is to start by getting them to cook (and to plant a vegetable garden). Here are a few kids’ books to choose from. From the publisher: “It’s Nonna Mima’s birthday, and Nonna Lidia and her grandkids are determined to throw her a surprise feast! While planning the evening’s menu, Nonna Lidia shares her memories of growing up on the farm during each season of the year, gardening her own fruits and vegetables, and being surrounded by animals of all kinds. After a trip to the farmers’ market, Lidia and the kids prepare a pasta primavera, perfect for a family celebration! “Renée Graef’s warm, heartfelt illustrations capture Lidia Bastianich’s love for her family and the food that they share. Included are eighteen recipes that emphasize the ingredients abundant during each season and the use of leftover ingredients, while “Kids Can” suggestions note ways that kids can participate in the making of the meals. From the publisher: “Get ready to help with dinner for real! Are you a kid? Then this book was written especially for you. With it, you can become a fantastic cook and amaze your friends with pita spirals and creamy corn soup or cinnamon swirl sticky buns and best hot chocolate. Or you can fill your lunch bag with a wedge of spaghetti pie, a plateful of not-from-a-box macaroni and cheese, a tall glass of homemade excellent soda, a bowlful of maple yogurt fruit dip, and a handful of honest pretzels that you made yourself. From the publisher: “Following the huge success of The Silver Spoon (the most influential and successful Italian cookbook of the last 50 years), this edition, adapted especially for children, presents 40 authentic, quick, wholesome and easy-to-make Italian recipes that kids 10 and above will love to cook and eat. 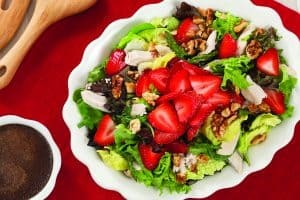 The recipes have been chosen for their simple instructions, fresh and healthy ingredients and delicious flavor, and are guaranteed to appeal to the fussiest of children.